ArcelorMittal, the world’s largest steelmaker, launched plans on Friday for a $3 billion share issue to help reduce debt and cut costs, having been hit by a plunge in steel prices which it blamed on a surge in cheap exports from China. General view of the ArcelorMittal steel plant in Liege September 18, 2012. 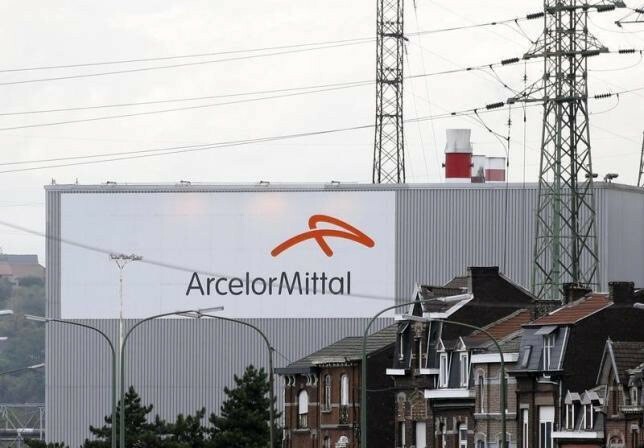 ArcelorMittal’s share price has dropped 60 percent in the past 12 months, cutting the group’s market value to just 6.2 billion euros ($6.94 billion). The shares were down a further 6.5 percent on Friday, making them by far the worst performer in the European FTSEurofirst300 index. The company, twice the size of its nearest rival, reported that its core profit (EBITDA) dropped by 32 percent last year to $5.2 billion and warned the result this year would only be “in excess of” $4.5 billion as it sees little improvement in overall global demand for steel this year. Chief Executive Lakshmi Mittal said that 2015 had been very difficult for steelmakers and miners, even with some rises in demand in Europe and the United States where the company does the bulk of its business, due to Chinese exports depressing prices. Analysts said reducing the company’s debt level was necessary as its debt is rated below investment grade, making it more expensive to maintain. “It was needed as the balance sheet was becoming stretched,” analysts at ABN Amro wrote in a note to clients, adding that the group’s bonds were yielding some 12 percent. Steel prices have slid to 12-year lows and global producers appear set for another year of pain even as prices start to stabilize due to production cuts. China, which makes half the world’s steel, exported a record 112 million tonnes of steel last year, equivalent to total North American output, upsetting trade partners who argue it is dumping on world markets. It was revealed on Friday that the EU’s top trade official has called on her Chinese counterpart to take measures to curb the overcapacity in China’s steel industry and warned it would open three new anti-dumping investigations this month on steel imports from China. EU ministers met last year to discuss Chinese overcapacity and the threat to EU industry, following an urgent request from Britain where most of recent sector job cuts have taken place. On Thursday India’s Tata Steel Ltd reported heavy losses in the last three months of 2015, blaming Chinese imports for having to axe 3,000 jobs at its UK arm, Britain’s largest steelmaker. 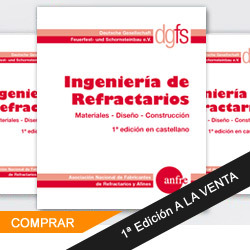 ArcelorMittal also said on Friday it was selling for 875 million euros ($980 million) its 35 percent stake in Spanish automotive steel specialist Gestamp Automacion to the majority shareholders, the Riberas family, ending a joint venture formed in 1998. “This capital raise, combined with the sale of our minority shareholding in Gestamp, will accelerate the company’s debt reduction plans and enable us to reduce net debt to less than $12 billion,” Lakshmi Mittal said. Net debt was $15.7 billion at the end of 2015. The company, formed from the 2006 acquisition of Arcelor by Mittal Steel, has steadily pulled down debt from a Sept 2008 peak of $32.5 billion, but progress has slowed in the past couple of years, with core profit less than a quarter of its 2008 high. The Mittal family, which owns 37.4 percent of the company, has committed to taking up all their rights in the new issue, subscribing for shares worth some $1.1 billion. ArcelorMittal also said on Friday it was launching a new five-year Action 2020 plan, designed to improve each of its five business segments and to return core profit (EBITDA) per tonne to above $85. It fell to $62 last year. The group, which makes about 6 percent of the world’s steel, said apparent steel consumption in 2016 would be flat to slightly higher, as stronger demand in the United.